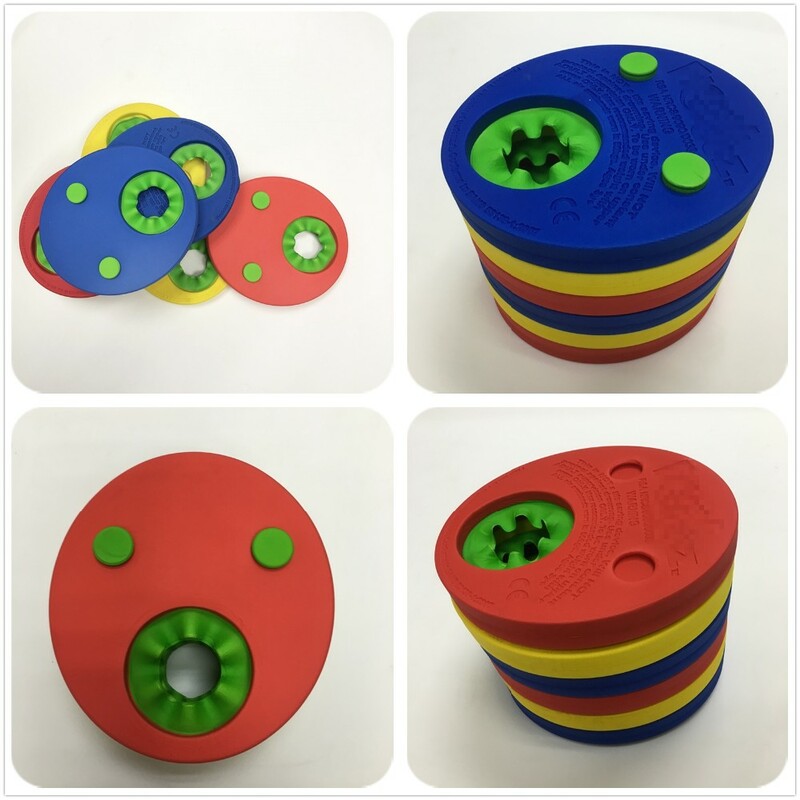 Safe Enough: Kids arm float discs are made from environmentally friendly, high-performance EVA materials. 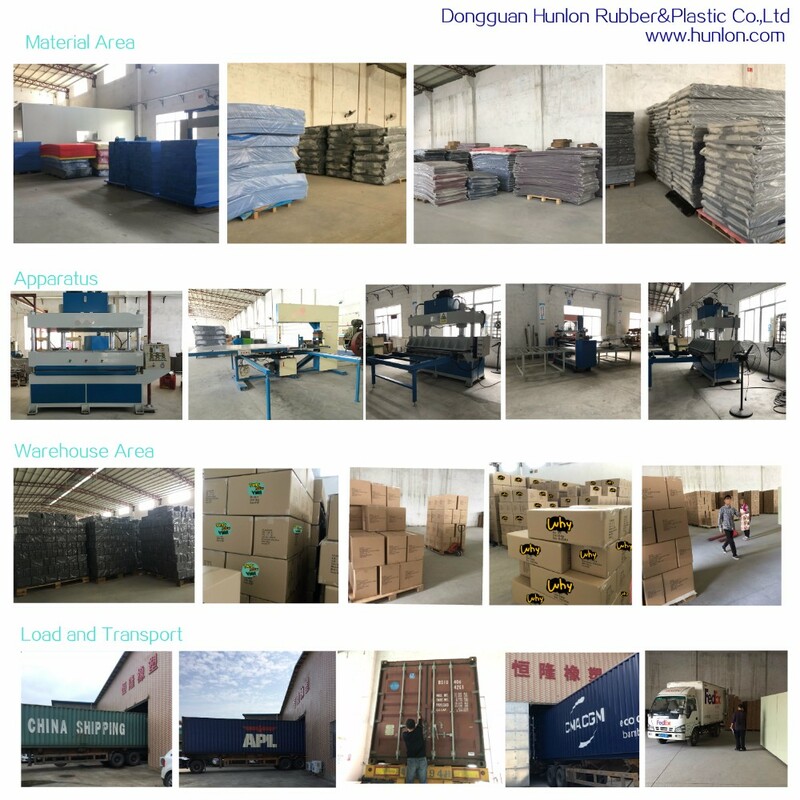 It contains no volatile organic solvents and no irritating odor.Not only not easy to break but not easy to absorb water. 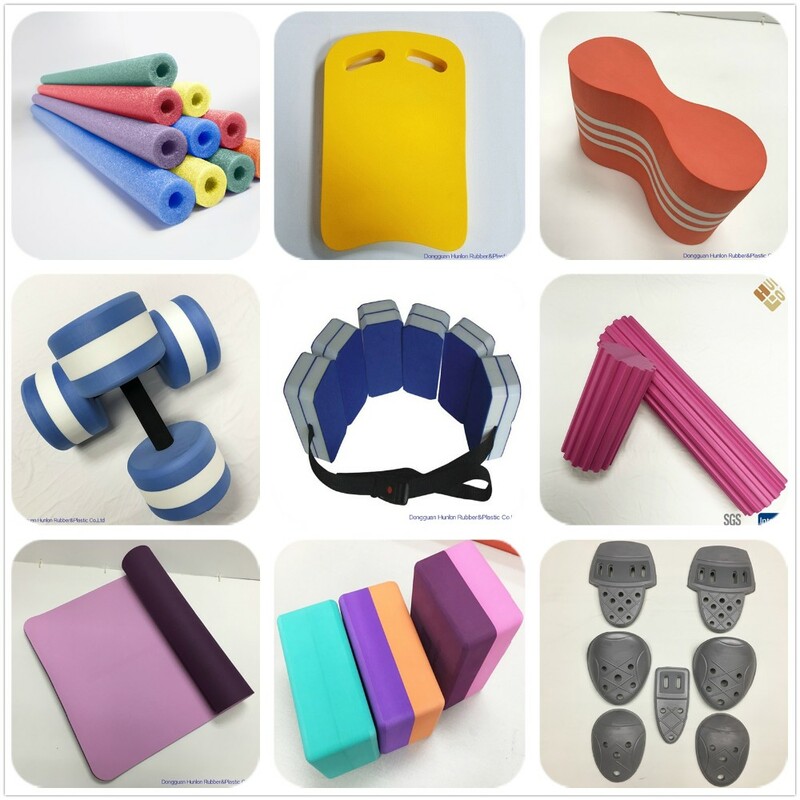 It is not easy to fall off during use and can help children learn to swim. 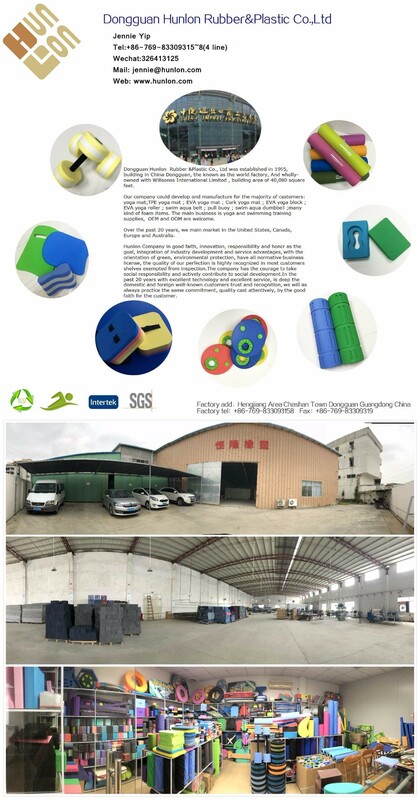 Strong Stability: Arms float to maintain a long-lasting vibrant color, no small parts fall off, do not worry about their children will eat. 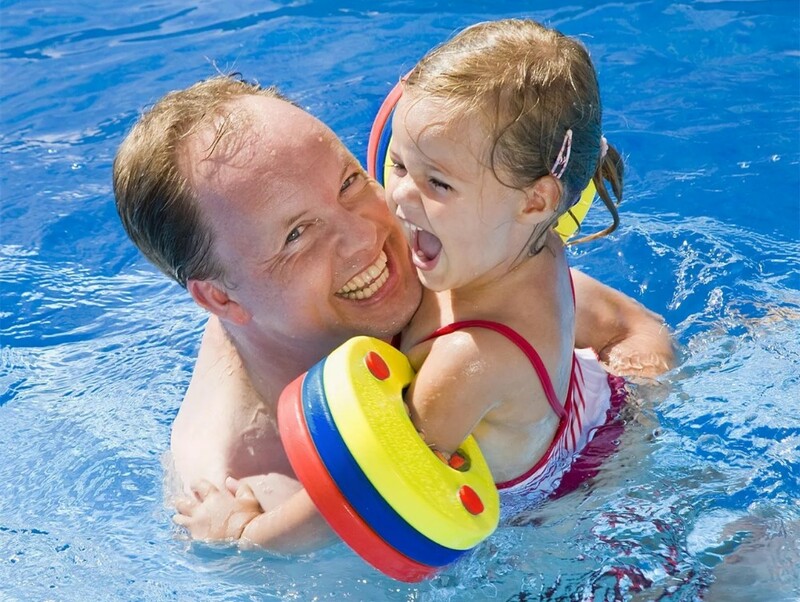 Warning: It should be used in water and ensure that the child is at the right depth of water and under adult supervision. 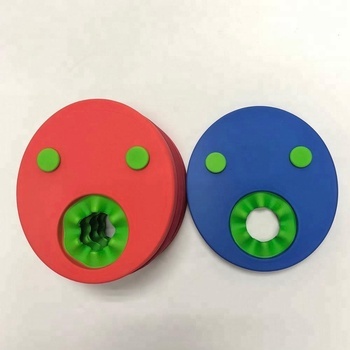 Not a lifesaving product, it is a swimming learning aid. 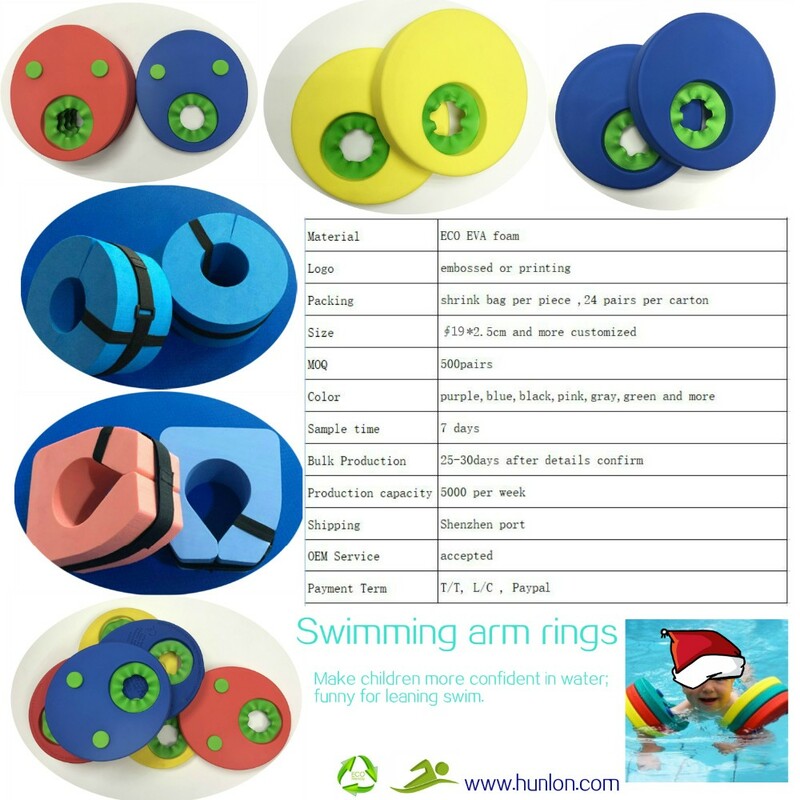 Build Confidence: Arm float discs can help children float in the water and maintain balance, it is easy to learn to swim.Reduce fear of water and increase kids' interest in swimming. 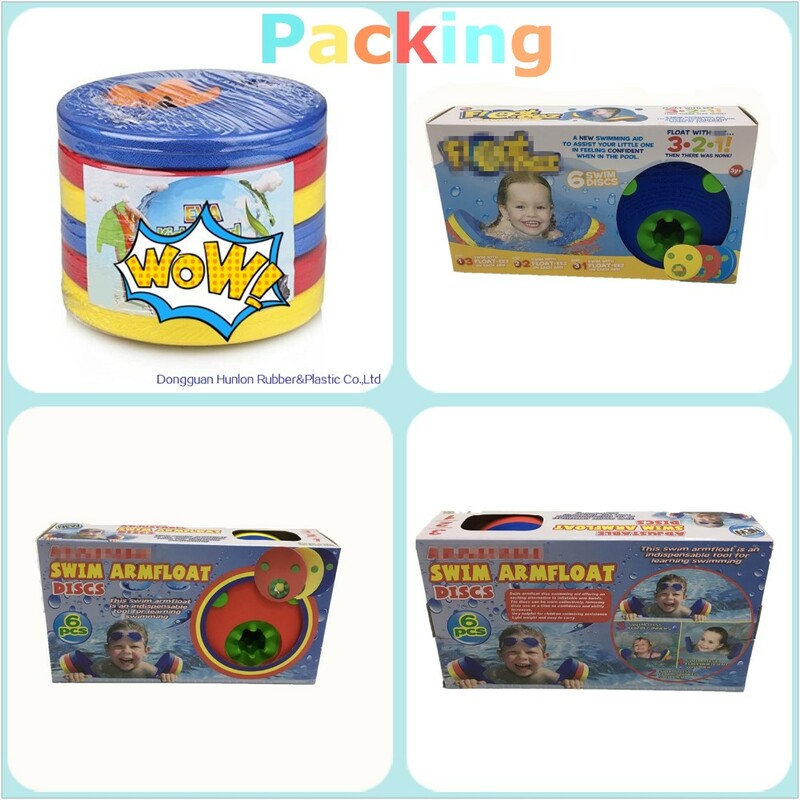 Convenience: Dismantling the packaging without cleaning immediately, not required the water temperature, the child is easy and comfortable to wear.